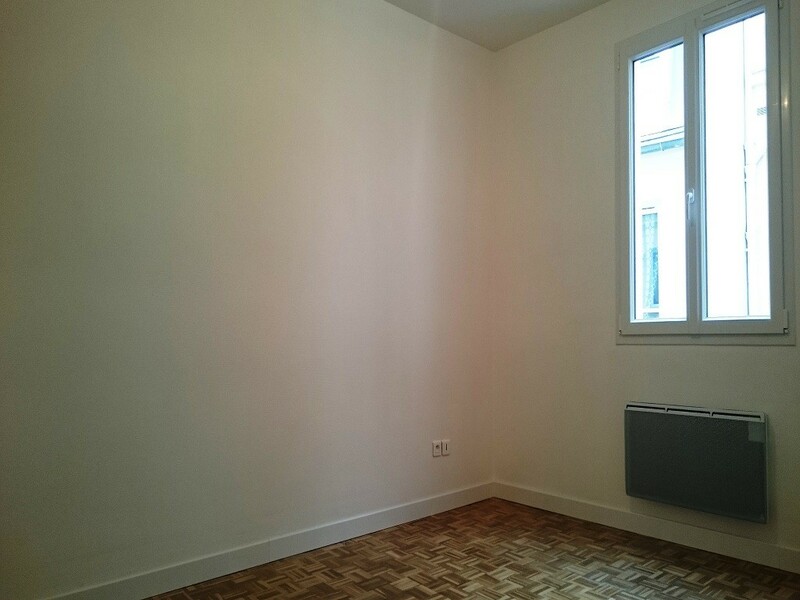 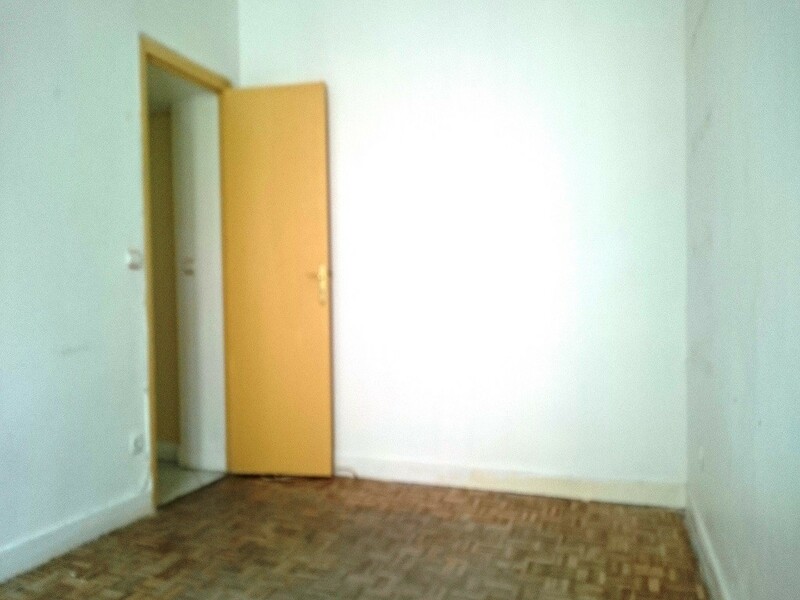 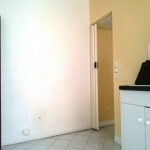 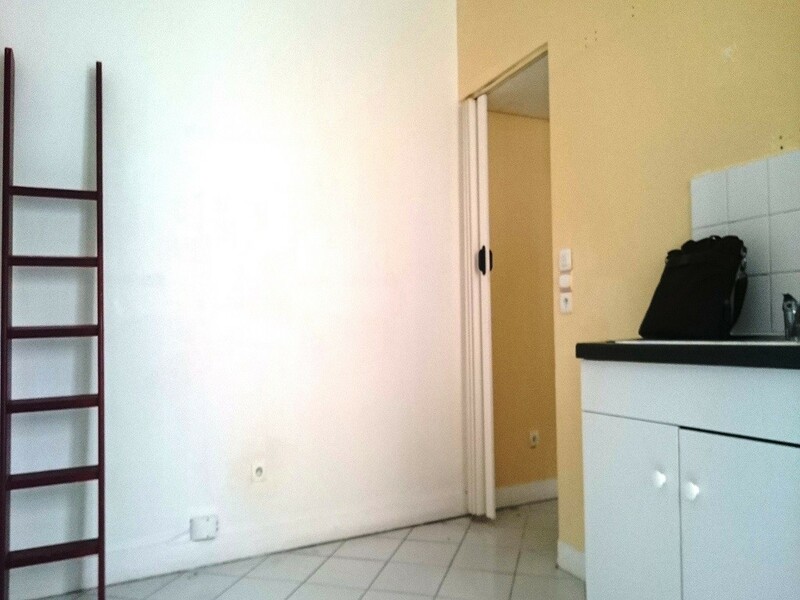 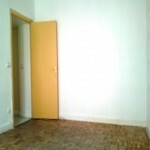 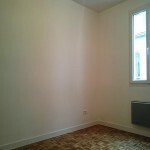 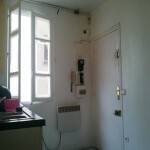 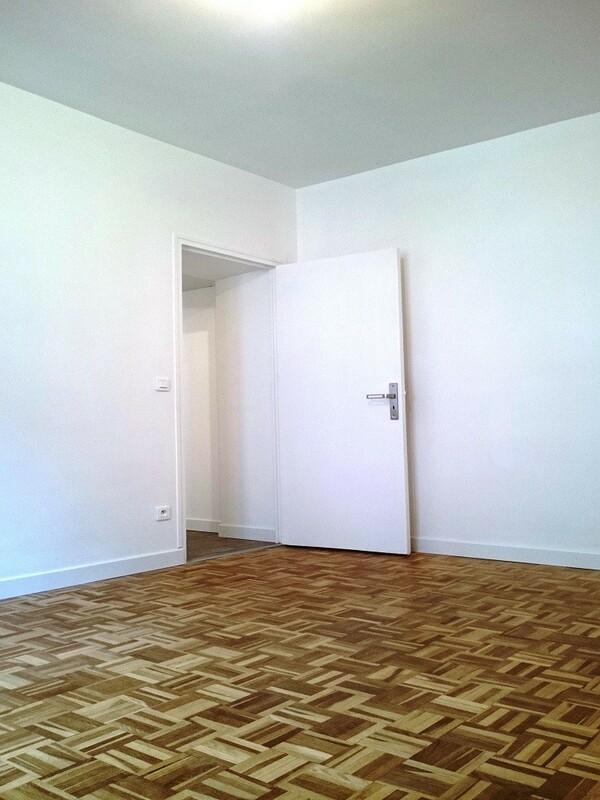 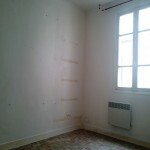 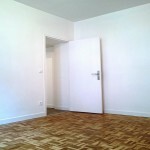 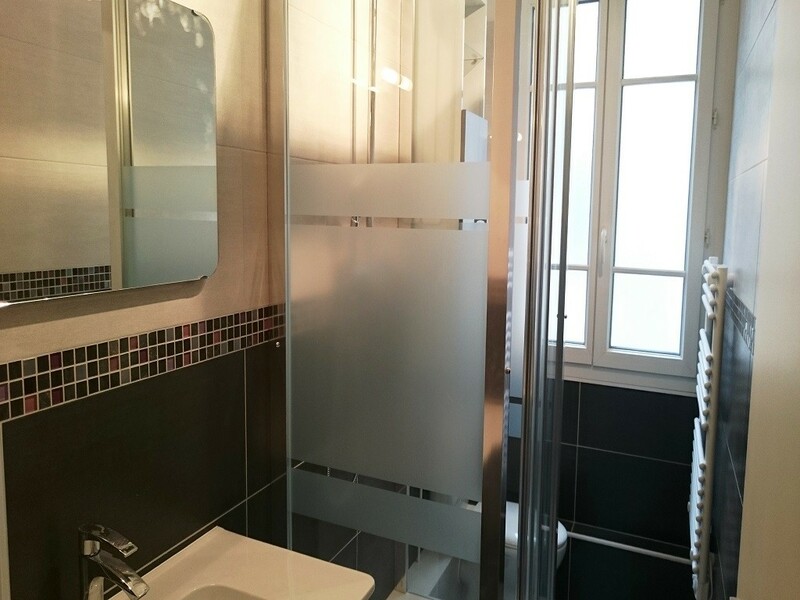 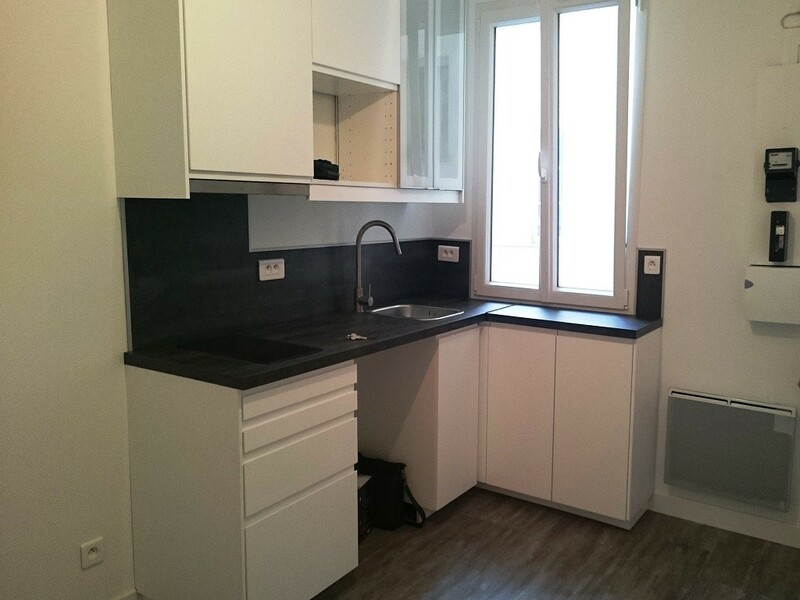 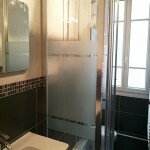 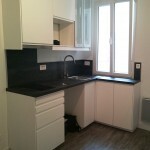 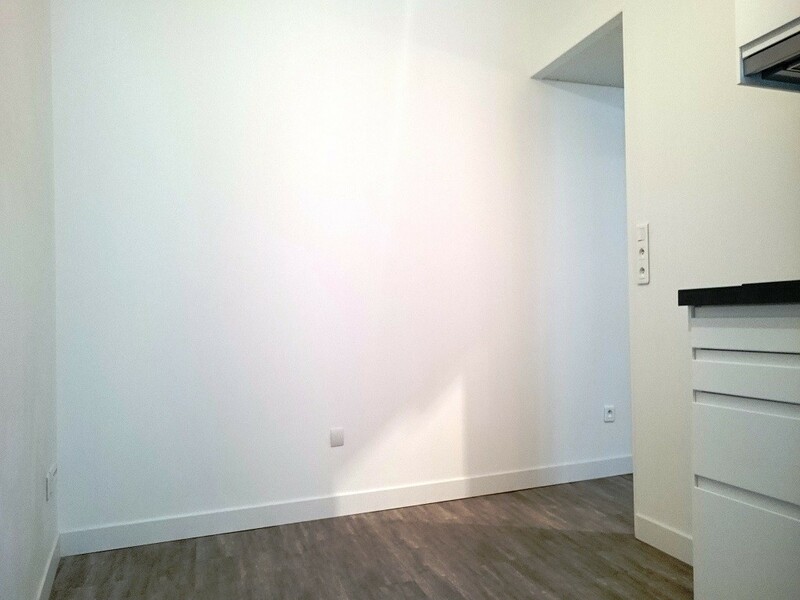 A rental investment with a correct rental yield in Paris ? 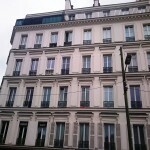 Impossible ! 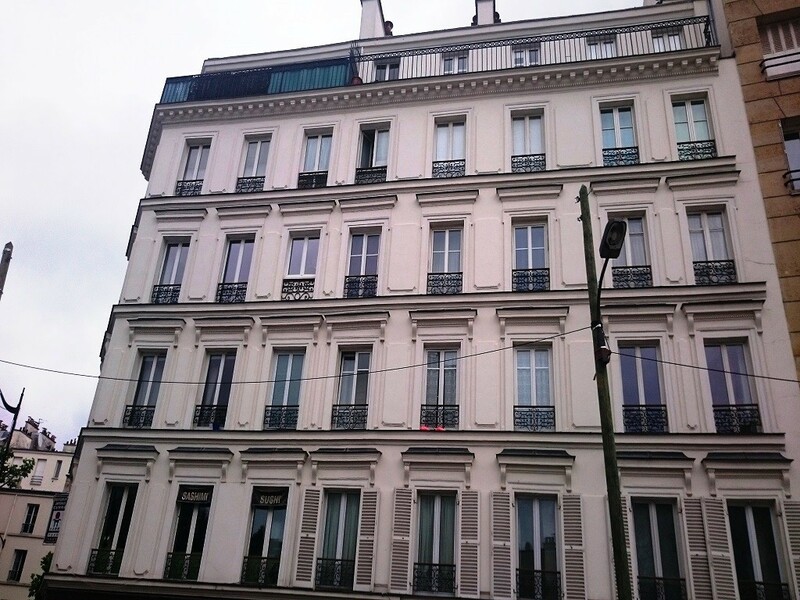 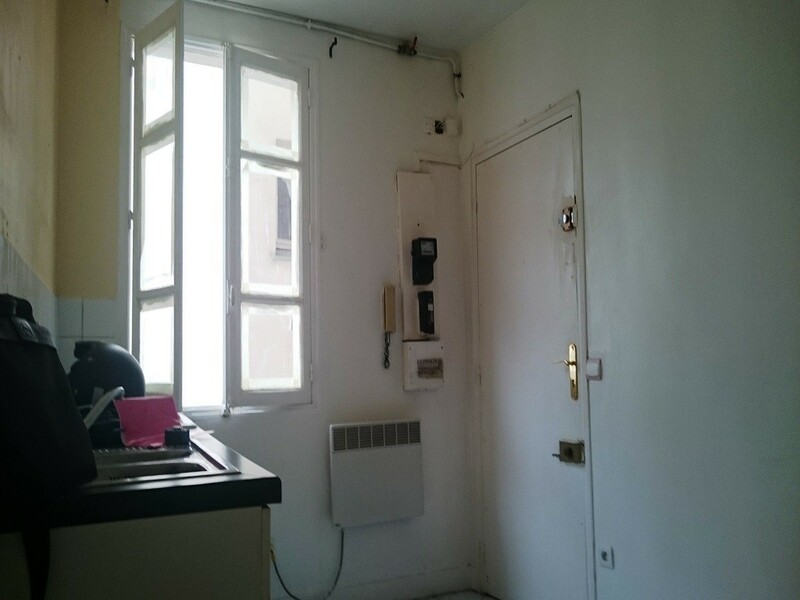 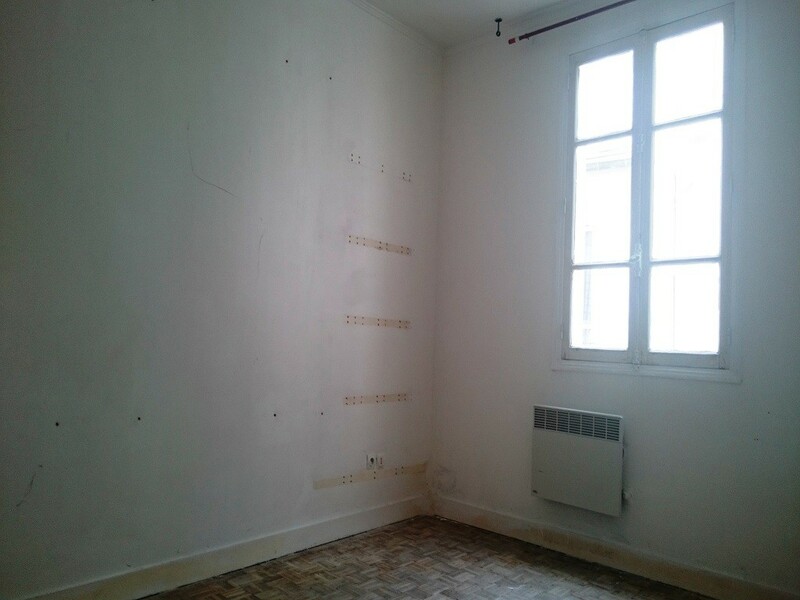 Though, in tracking well enough, Chasseur And Co did find the good deal : Near the new judicial precint, a 2 rooms flat to refurbish totally in a nice building in a promising area. 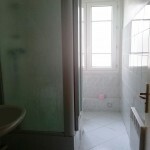 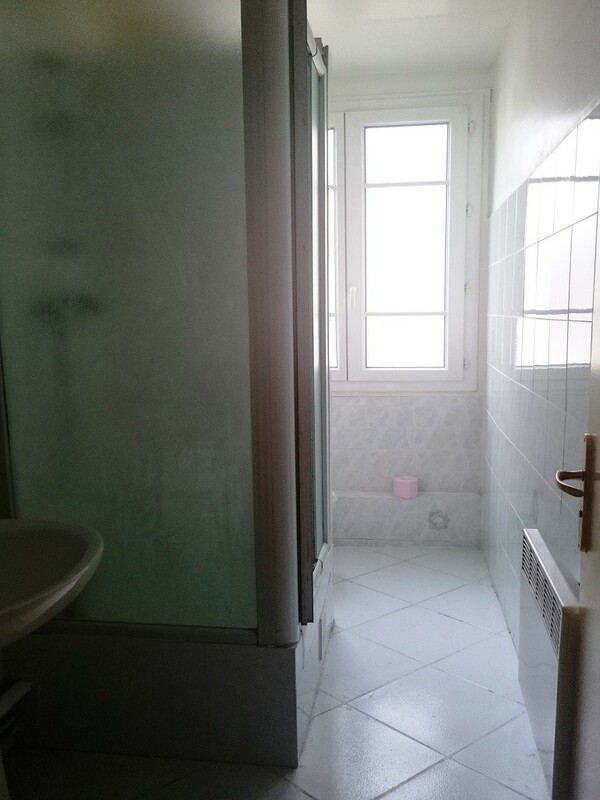 Here some « before/after » pictures.